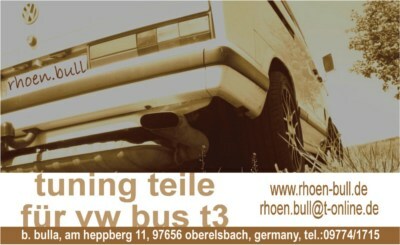 thank you for visiting our shop, here you can buy many things for your vw bus. We wish you a nice time here. If you have some questions, don't hesitate and contact us, we enjoy to answer it. International customers are welcome we send our products in Europe and worldwide. Shipping costs on application.